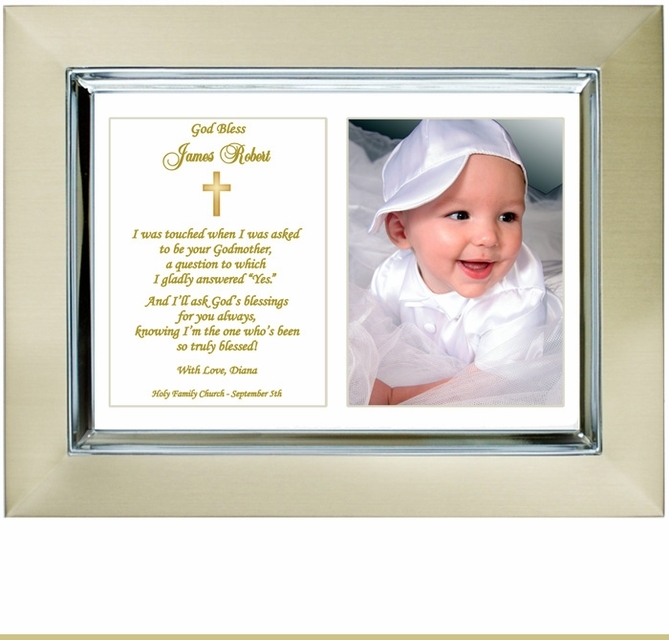 Looking for a baptism gift for your Goddaughter or Godson? This may be just the gift you have been looking for! Personalize with names and photo. Your Godchild is getting baptized. Give him or her a keepsake that will commemorate this special day. 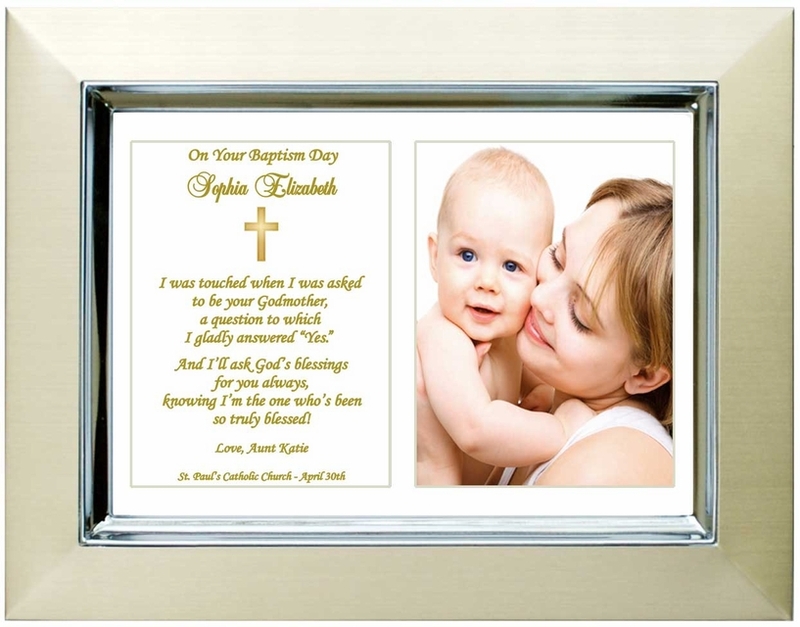 This Poetry Gift is personalized with name, baptism date, church name and an area for a baptism photo.